The audacity of your social media return on investment! 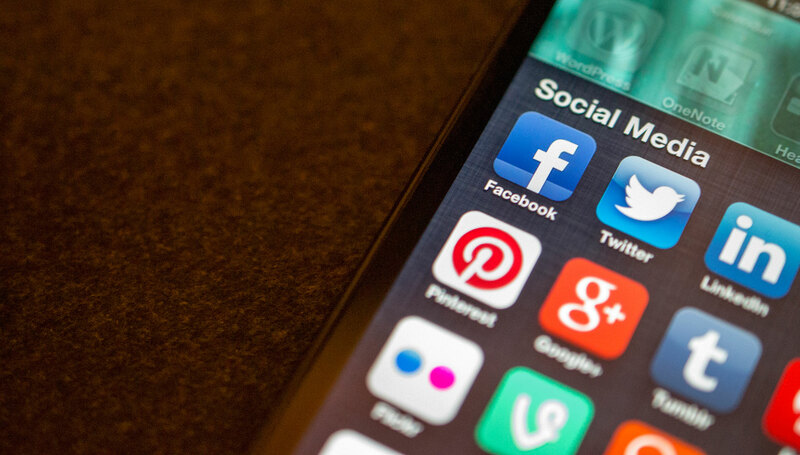 Is your business using social media? The power of social media is lightening speed. Anyone who knows anything about social media, knows the strength is in the strategy. Oh, the strength is in the strategy. Words couldn't be more true. Without an expert plan, we can't expect miracle results. There is always the chance of luck, or accidental success. However, most business owners realize proven data drives the game. Social media is proven, so jump on board. Okay, so are you using social media yet? If not, I am sure your competition is using social media and in a big way! You can easily set up simple Facebook, Twitter, Instagram, or other social pages, but do you know how to optimize each one, so that your full potential or reach, is realized? What does reach mean in social media? Reach is a key term used in social media. The bigger your reach, the more exposure your message receives. Delivering consistent, engaging messages that don't over-sell or bore the reader is key. Offering valuable information without always asking for something is a great tip. Educate your customers on the basics of your area of expertise. No one wants to be bombarded with a message that always pushes a sale. Building your brand reputation, along with building rapport of those you wish to engage is important. Blue Print Mobile Marketing, specializes in delivering a full range of digital marketing services, including social media marketing management. Contact us now to learn more about expert social media marketing which will grow your business.